North County San Diego Real Estate Featured by Sue De Legge & Associates. 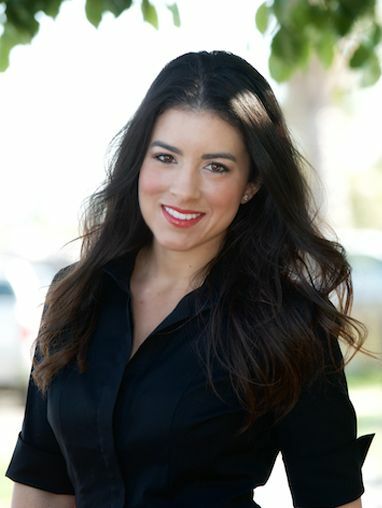 Your trusted San Diego real estate team. North County San Diego real estate specialists. Contact us for a complimentary consultation when you're ready to buy or sell. North County San Diego is a gorgeous, flourishing and welcoming area, located at the northern end of San Diego County. Boasting amazing coastal communities such as Carlsbad, Encinitas, and Olivenhain, its natural beauty and steady rate of commercial expansion has allowed for a vibrant real estate market to develop over the past few decades. The market here is one that is more than fit and healthy enough to grow well into the future. ​Even in a volatile economy, the essence of the North County San Diego real estate market is steeped in the laid back personality of the area. The seaside areas like Carlsbad and Encinitas in particular offer a quality of life that has been sought out by everyone from professionals to families and even retirees. Its prime location by the Pacific Ocean, coupled with a lush countryside and easy access to the hustle and bustle of downtown San Diego makes this area irresistible. At the present time, North County San Diego real estate is seeing a decrease in average annual property sale prices as opposed to the 20 to 30% annual increases we were seeing as of 3 years ago. This decrease means lower home prices, lower interest rates and therefore an increase in reasons for potential buyers to consider North County. The shift in market prices may only be a temporary one however, so starting your research into the North County San Diego real estate market is highly recommended. North County San Diego is fertile ground for both new homebuyers and experienced investors, and partnering with an experienced real estate broker can optimize your venture into buying a home. 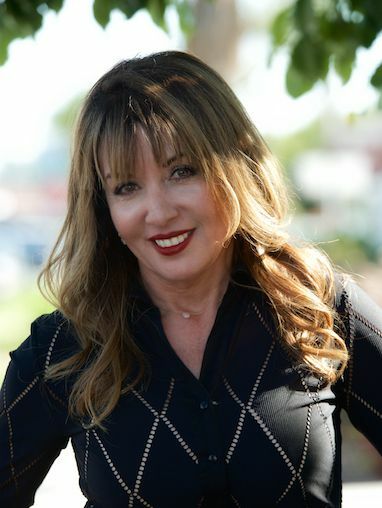 Sue De Legge and Associates specialize in the finest coastal cities such as Encinitas and Carlsbad, as well as the luxurious cities of Del Mar, Rancho Santa Fe, and Solana Beach. Contact us today to see how we can make your search for your next dream home a productive and dynamic one.